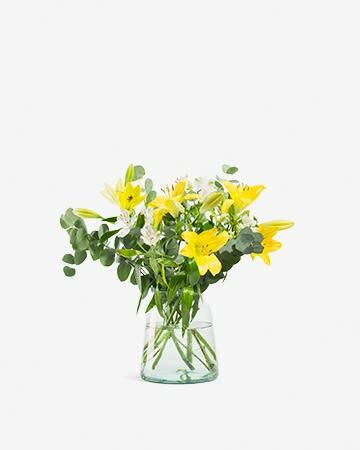 Flowerli enables you to send as a gift, or receive yourself, a box of fresh flowers. You simply create a Flowerli subscription account, decide how often you would like to send/receive the Flowerli Box full of fresh flowers (weekly, every 14 days or monthly) and for how long (open ended, just for 6 months, for 12 months) Then you decide on the size (small, medium or large) set up payments using a credit card and away you go! 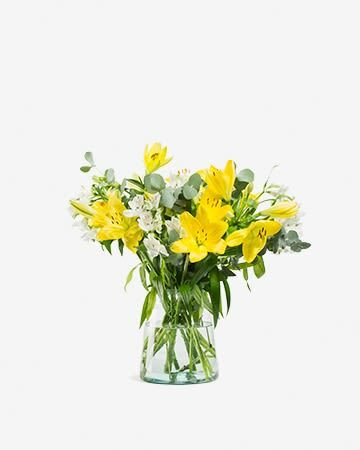 The flowers are delivered by Swiss Post priority and are only every delivered on a Thursday. The Flowers are packed up Wednesday evenings in our specially designed Flower Boxes, with a wet bag to keep them fresh. They are then brought to the Post office where they are collected and distributed over night to arrive with you on Thursday. The cost of the subscription includes shipping. What do I do if I'm not at home during the day to receive the Flowerli Box? Please remember, the flowers can not be exposed to extreme hot or cold temperatures. If you know you are not going to be home we suggest you speak to your local Swiss Post Office or Postal Delivery person and agree a safe sheltered place to leave the Flowers until you are able to pick them up later in the day. Perhaps a neighbour can take them inside the building and mind them until you are home. 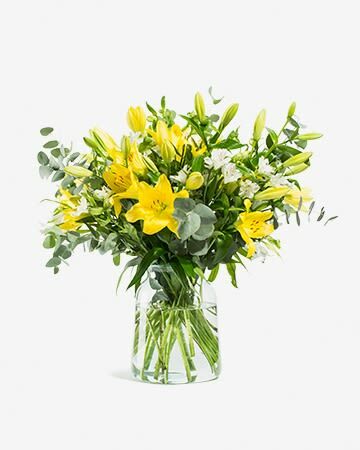 Depending on the season, the flowers either come directly from our nursery here in Zurich, or we contact our partners in Holland to provide us with the freshest Flowers so we can deliver to you year around. How do i change the Billing address? To change or amend the billing address go to My Account and click on the black button to the right of the billing address. The address box will pop up and you can amend and save any changes here. To change or amend the delivery address go to My Account and click on the black button to the right of the delivery address. The address box will pop up and you can amend and save any changes here. How do I pause the Abo? You can pause your Abo at any time, just go to My Account, scroll down and click on Pause Abo. A calendar will pop up and you can put in the date or dates you wish to have no deliveries. Once these dates pass your subscription will automatically resume as normal. No need to remember to reactivate it. How do i cancel my Flowerli Abo? If you need to cancel your Abo, simply go to My Account scroll down and click on Cancel. A notice will appear to tell you how many Credits you have left and the soonest date where you can cancel you subscription.